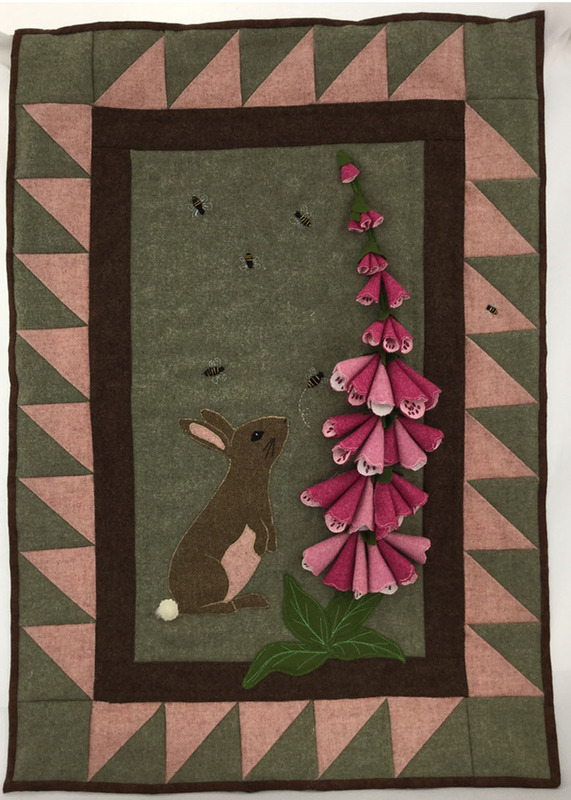 Launched on HOCHANDA, Buzzing in the Foxgloves Wall Hanging Kit. Finished size 30" x 21". Absolutely divine little bunny smelling the sweet scent of the foxgloves, when all of a sudden a honey bee pops out! Made almost entirely of British Wool Tweed woven in Yorkshire, the 3D foxglove flowers lined with cotton are real size and will make a WOW statement in your home. 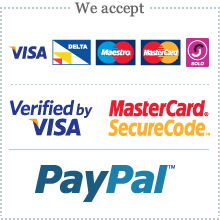 Additional requirements Fusible web, wadding, backing and embroidery thread.